The Banthapug is what makes YouTube great. 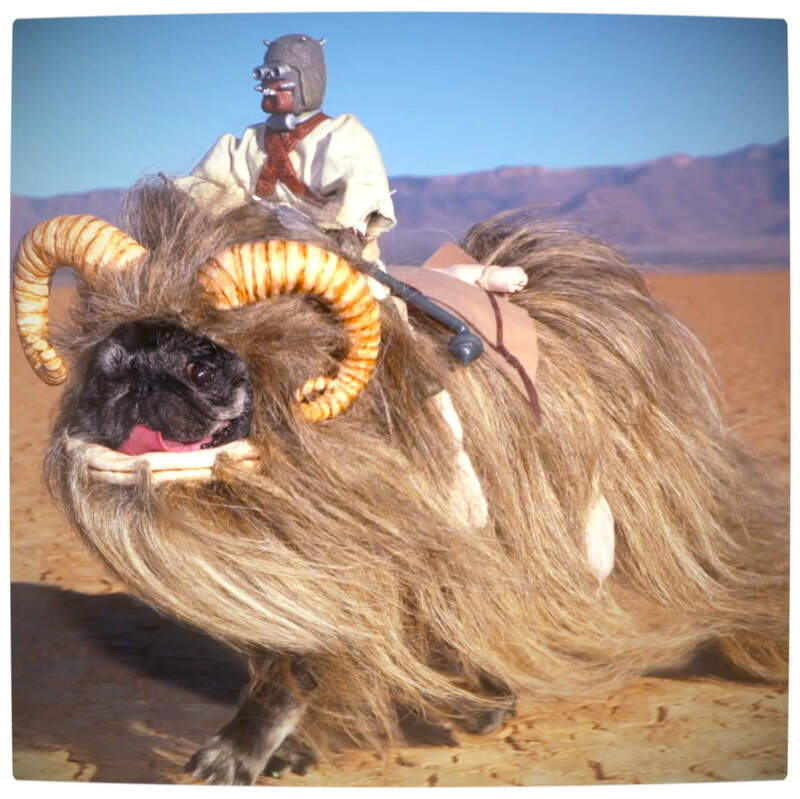 Where else would you find a pug, made to look like a Star Wars Bantha, running aimlessly around a dessert plane; just like they do in their natural habitat on Tatooine? For those who do not know, Banthas are fictional elephant like creatures, with long furry hair and tails, that inhabit and are native to the planet of Tatooine in the Star Wars universe. They are easily domesticated (ironically, much like the pug) and are used for transportation, carrying heavy loads and as ‘beasts of war’. Go on, you know you want to watch Chubbs the Pug, as she is known throughout the Internet, run throughout the desert sands of Tatooine while being straddled by a Tusken Raider! Chubbs the Pug is no stranger to the Star Wars universe. Kristen Andrews, who is the delightful pug’s carer, has Star Wars-ified Chubb’s before as the Hoth Wampug – the pug version of the Yeti-esque Hoth Wampa. 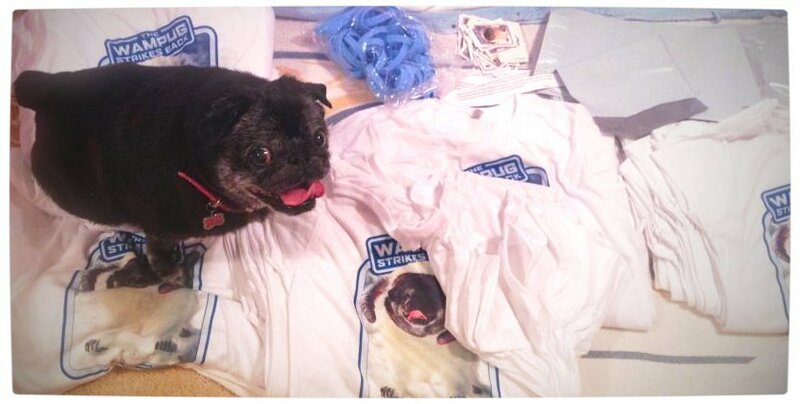 When not in a Star Wars constume of some kind, Chubbs the Pug likes long walks, kibble and bits, and sleeping in and on her Wampug merchandise.